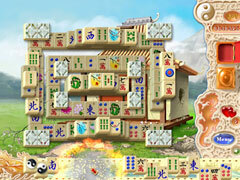 Mahjongg meets inlay puzzle fun! 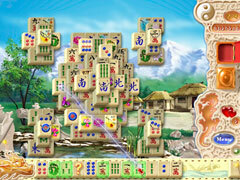 Relax with this one-of-a-kind game that combines classic tile matching mahjongg solitaire with inlay puzzle fun. 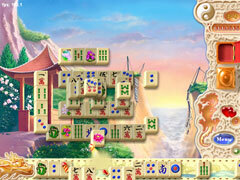 Watch beautiful vistas subtly change as you progress in this perfectly harmonious union of two all-time classics! With over 35 levels, power-ups to keep things interesting, and a soothing soundtrack - Mahjong Match will provide hours of enjoyment.